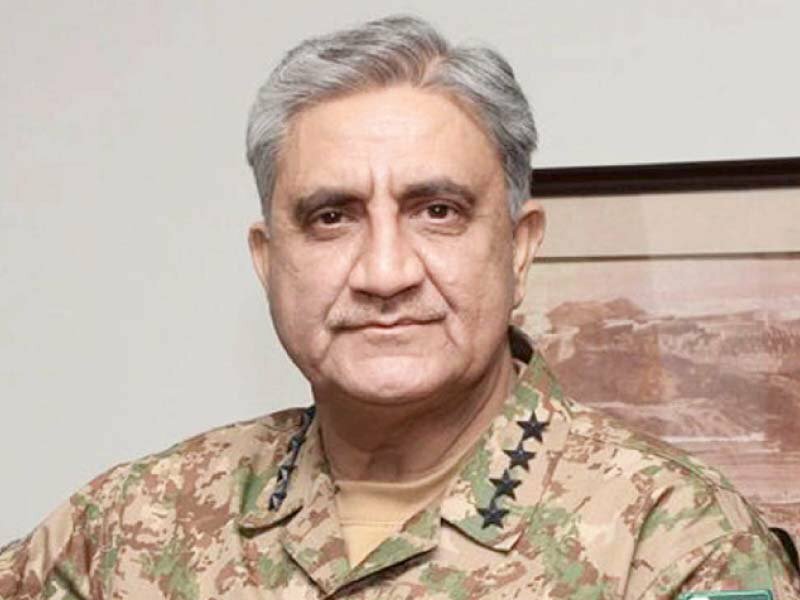 Chief of Army Staff (COAS) General Qamar Javed Bajwa has said that Pakistan and Sri Lanka are probably the only two countries that understand what they take to defeat the menace of terrorism. He remarked during meetings with the top military leadership of Sri Lanka after landing there on a two-day official visit on invitation from his counterpart, said a statement issued by the Inter-Services Public Relations (ISPR) on Tuesday. Gen Qamar held meetings with Sri Lanka’s chief of defence staff and the chiefs of all three services. He was given guards of honour in all three service headquarters. The army chief also visited the Command and Staff College Sri Lanka and interacted with faculty and staff. 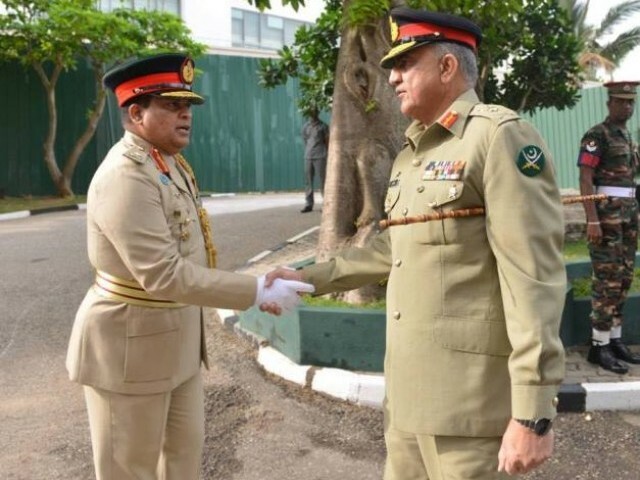 According to the ISPR, the Sri Lankan military leadership expressed their gratitude and appreciation for Pakistan’s unequivocal moral and material support during the country’s successful war on terror. 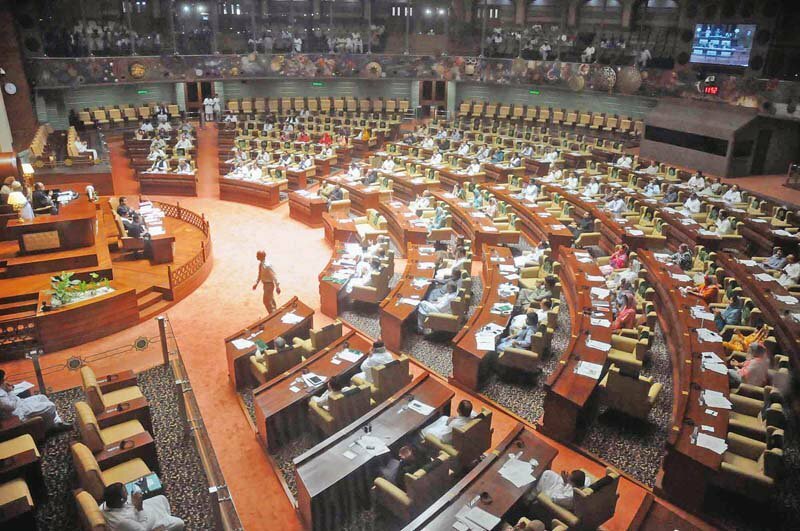 They also appreciated successes of the Pakistan Army in its ongoing war against terrorism. The COAS highlighted that after having cleared the troubled areas from terrorists of all hues and colours, the Pakistani military was now going after their ‘disorganised residual presence’ under Operation Radd-ul-Fasaad. “Pakistan and Sri Lanka are probably the only two countries which understand what it takes to defeat the menace of terrorism,” he was quoted as saying by the military’s media wing. During the meetings, various new initiatives and ongoing projects were discussed to improve the existing defence ties between the two brotherly countries, the statement added.